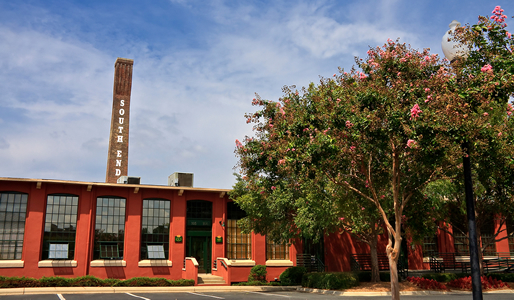 Iron Butterfly Pilates is conveniently located in the South End area of Charlotte in the Atherton Lofts. Employment Opportunities Available. Please send resume to heather@ironbutterflypilates.com.